【2019/4/27 to 5/6】 Due to the large number of reservations, the reservation acceptance of Daikakuji Temple has ended. Reservations elsewhere are still available. 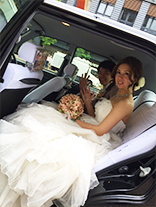 Bellheart - Kyoto Wedding Photo Specialist. Kyoto was the old capital of Japan and it is a beautiful city that has many temples and shrines perfect for your wedding photos. 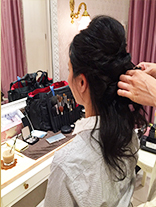 The beauty of Kyoto combined with Bellheart's trusted professional service, we can give you an unforgettable wedding photo experience so you can enjoy looking back at your photos again and again. 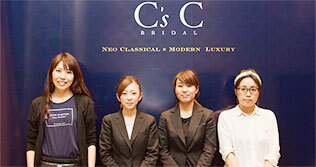 Our staff will pick you up from the nearest station or hotel in Kyoto city. You can come to our office without any worries. Bell Heart has a team of professional photographers, hair and makeup artists, and stylists. We have a wide variety of plans! How about ride in a carriage... with a geisha? We have 3 basic package plans for you to choose from. This plan is great for those who will stay at least one night in Kyoto. You can wear both a kimono and a dress! You can stroll around Kyoto for one entire day and take photos. 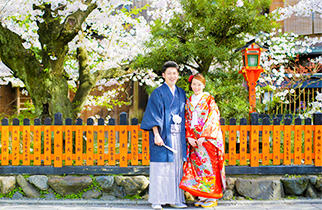 We recommend this plan to couples who want to take anniversary pictures in a kimono but do not have that much time. It’s easy to fit into your schedule, and you can also take pictures with friends! 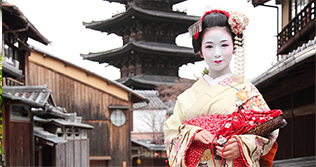 This plan works well for those visiting Kyoto on a day-trip/ Try on either a kimono or a dress! Take pictures in a studio. Take pictures and experience Kyoto for half a day. We will pick you up for either your hotel (in Kyoto City) or Kyoto Station.We will interpret for you, so please do not worry. 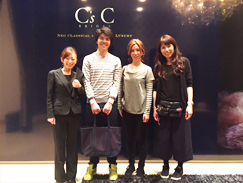 Our salon is located in central Kyoto, Karasuma. We're on the 3rd storey of a building facing the main road.After the elevator doors opens to our studio, you will see a western looking room decorated with a chandelier. We will confirm the details of your photography session and ask if you have any poses that you would like to try.Unfortunately, we cannot accept requests to change the type of plan or very specific shooting location requests. You will choose your outfit. 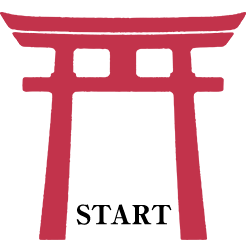 We will arrange outfits based on your preferences we asked you over email. A professional will do your hair and makeup so that it perfectly complements your outfit.Please come to the shoot wearing no makeup. 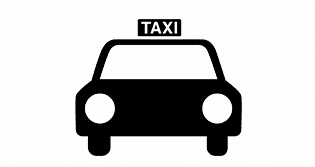 Four of our staff (including an interpreter) will go with you to the location via taxi. Now is the shoot! Our team will get you excited! Shoot complete. We will return to the salon via taxi. Change into your everyday clothes. We will adjust your makeup so that it matches your clothes. How is the payment made? When is it due? Payment is via credit card or cash payment on the photography session day. When is the photography data delivered? In what form? One Day Full Plan and Half Day Easy Plan→We will mail the data within 4 weeks of your photography session. Short Plan→data given on same day. Can I try on the clothes when I choose my outfit? You can try on dresses and tuxedos, however, due to time constraints, we limit this to two outfits. It is not possible to try on a kimono, but you may put it on over your shoulders and see how it looks. It is also possible to extend the amount of time choosing outfits or chose your outfit on a separate day. Please inquire with us. Where will you come to pick me up at? 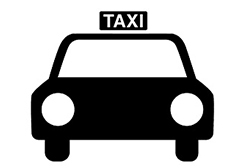 Can I choose a different pick up and drop off location? 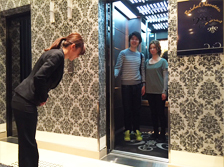 We can pick you up at your hotel (in Kyoto City) or at Kyoto Station. We can choose the meeting location based on your preferences after a booking is made. You may select a different pick up and drop off location. Please let us know if a different location would work better for you (we cannot accommodate locations without parking space). We can help you in English and Chinese. What happens if it rains on the day of the shooting? If it rains on the day of shooting, we will not charge cancellation fee. We will ask you if you would like to reschedule the shooting. For those planning to take pictures in a kimono, it is also possible to switch to the short plan taking pictures inside the studio. Is there anything I should bring to the shooting? We will decide the sock color after the outfits are chosen. Do you offer photography sessions for one person? Yes. We also offer groups of three or more (of any gender).